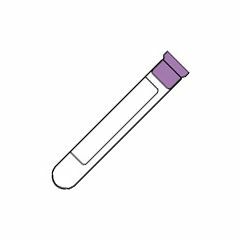 Closure helps to protect lab personnel from contact with blood on the stopper or around the outer rim of the tube, as well as from blood splattering upon opening the tube. The rubber stopper is recessed inside the plastic shield, so any drops left by a blood collection needle remain isolated from potential contact. Do I need an account in order for me to buy Vacutainer blood collection tubes whole sale?